Enjoy tips and strategies to make your next retreat be the most pleasurable and productive ever. Don’t just show up—show up with a plan for how you want to experience it. Retreats are little wrapped candies for the soul, so get all you can from any you go to. 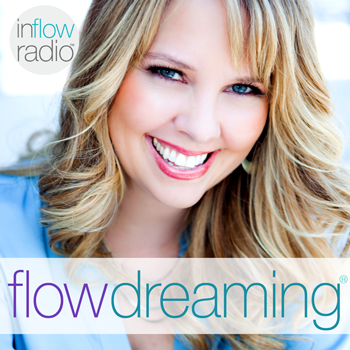 Summer shares her personal strategies for maximizing them…with a little Flow twist of course!